Last year, John Lewis were the first UK brand to use Google Cardboard; successfully re-imagining their Christmas ad in 360 for an in-store experience whilst TGI Fridays took customers on a virtual sleigh ride. 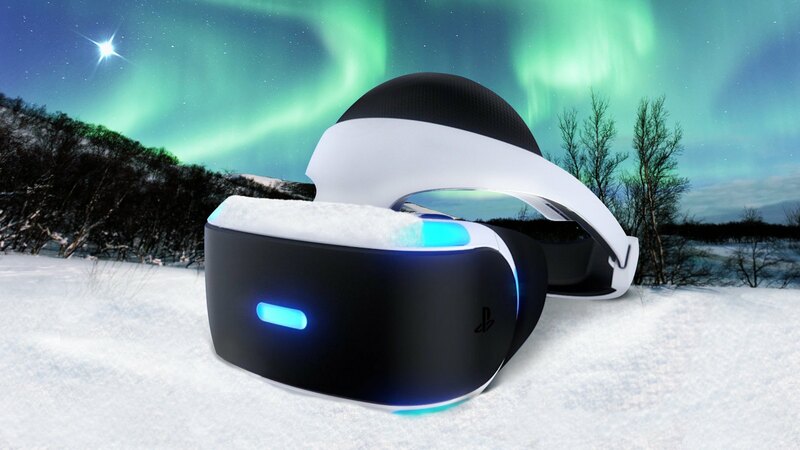 This year, with the recent release of Sony’s Playstation VR, the first high-level Virtual Reality headsets are accessible to a much wider audience at home and it’s likely to be a game changer. Our Head of Innovation, Dean Johnson takes a look at what Christmas 2016 means with Virtual Reality on everyone’s minds (and in a lot of Christmas stockings).